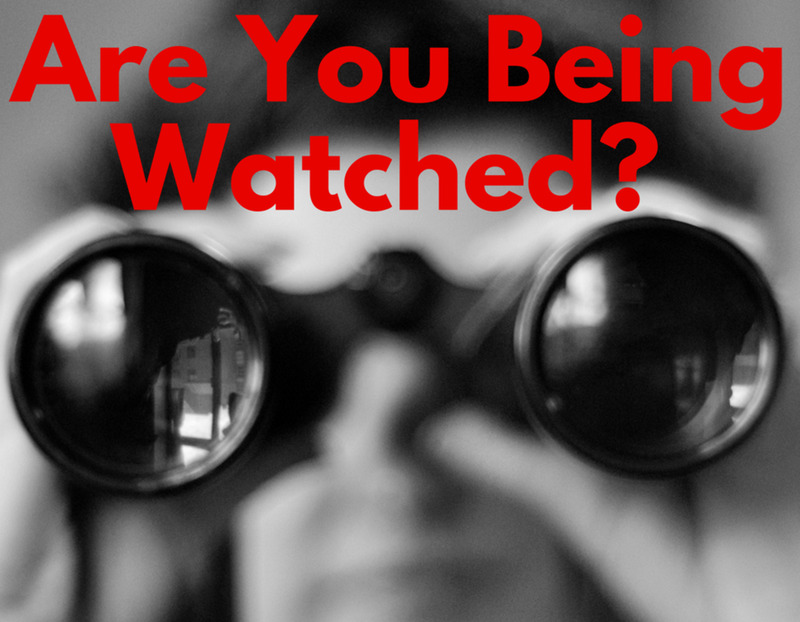 Only you can determine if someone is stalking you. Keep a written record of every thing that happens. Photograph any damage to your property. Think about installing a small surveillance camera. The electricity thing is a separate issue and you need to find out if one of your neighbors is stealing power from you. It is easy to do, so get it checked out.